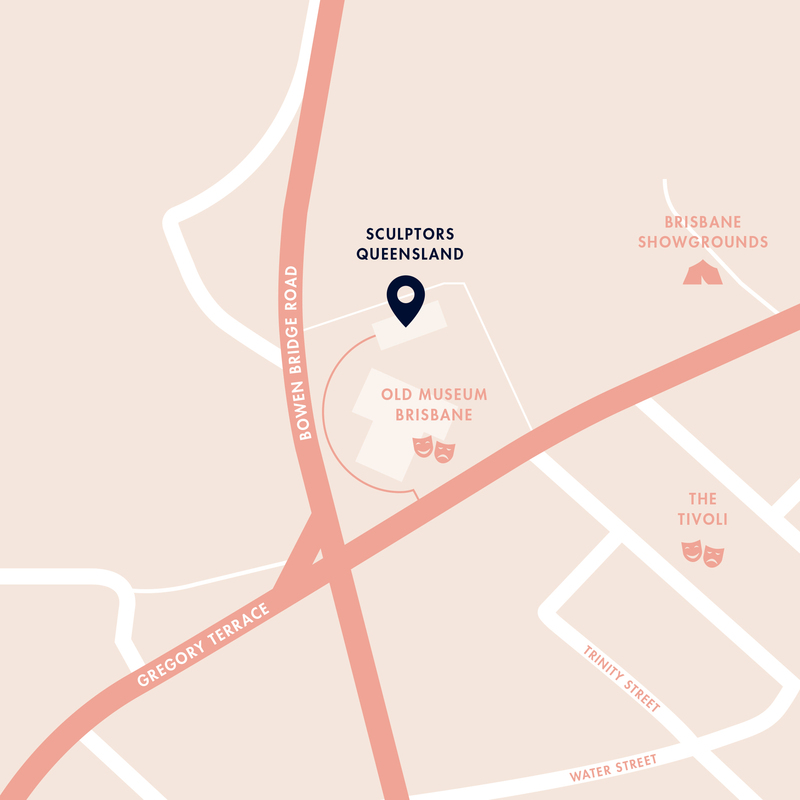 Sculptors Queensland is a not-for-profit organisation formed by a dedicated group of sculptors wanting to share their knowledge and to connect in a friendly supportive environment. 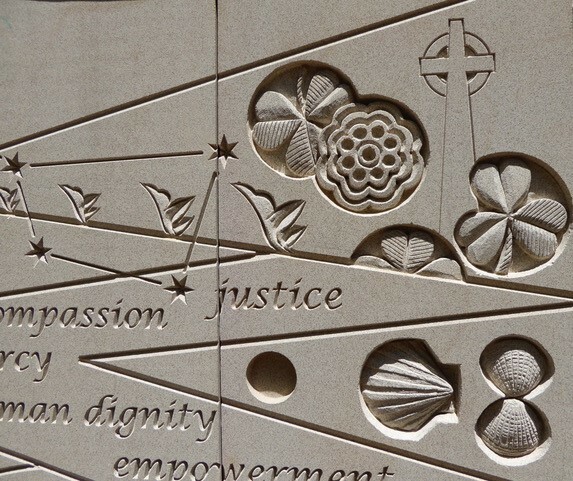 This organisation has continued to promote sculpture as an important cultural and creative expression in three dimensional art form since 1969. 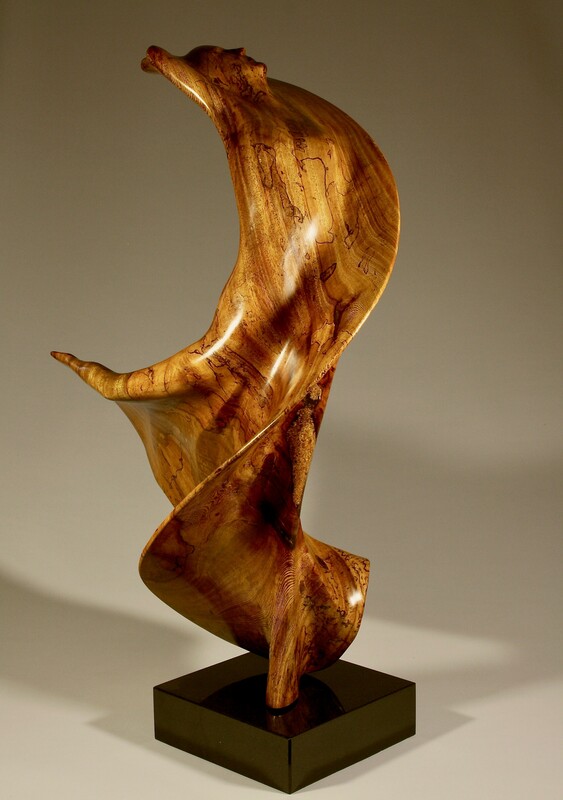 Membership to all sculptors and anyone interested in supporting sculpture. Informal life drawing and modelling sessions. Structured workshops for sharing skills. Annual Members’ Exhibition and Shillam Prize. 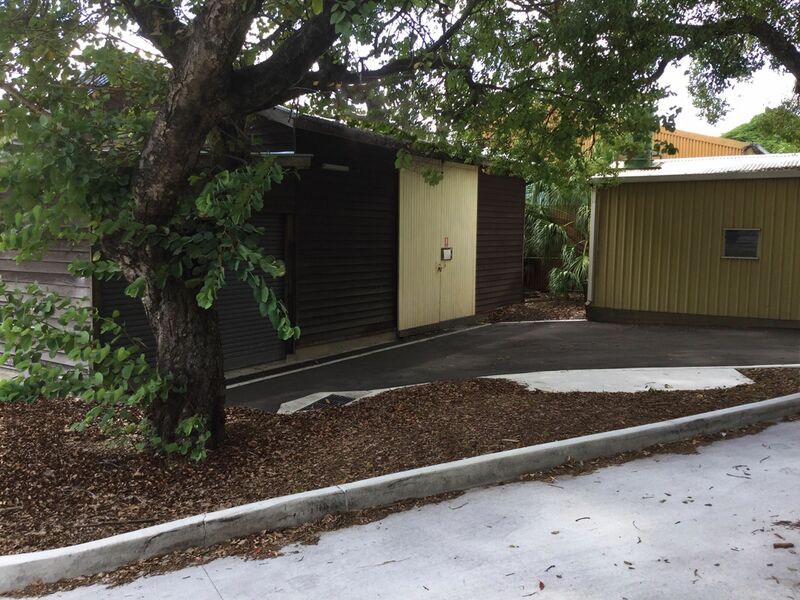 Our studio and meeting place, “The Shed”, is located behind the Old Museum at 480 Gregory Terrace, Fortitude Valley. It was always a place of activity, originally the animal specimen preparation area for displays and later the carpenters workshop before it became our “home”.